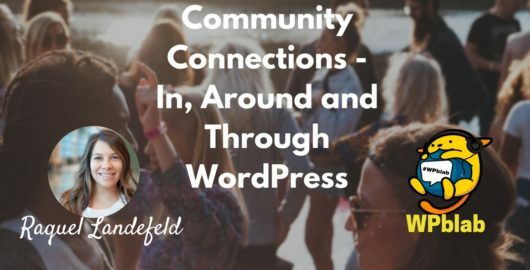 WordPress is about community and on Community Connections Bridget Willard and Jen Miller take you behind the scenes into the lives of the people behind the platform. 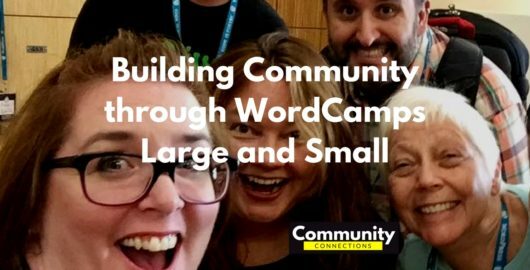 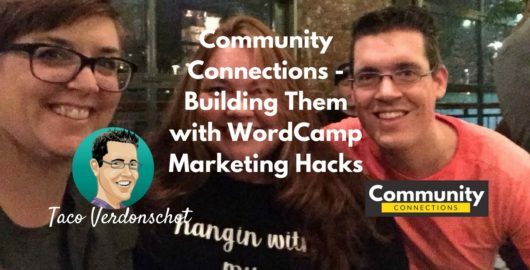 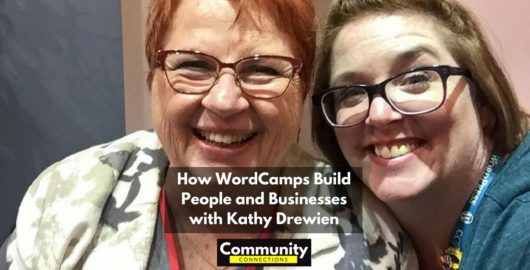 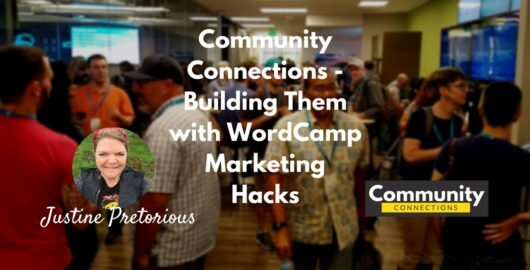 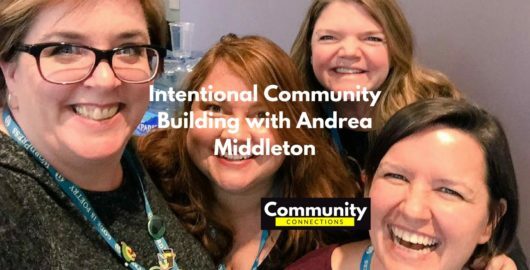 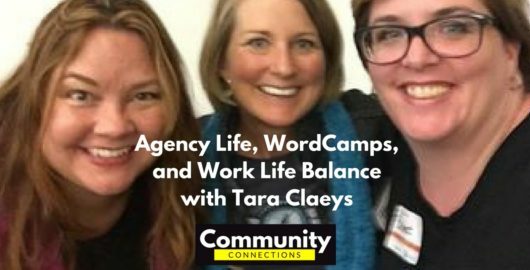 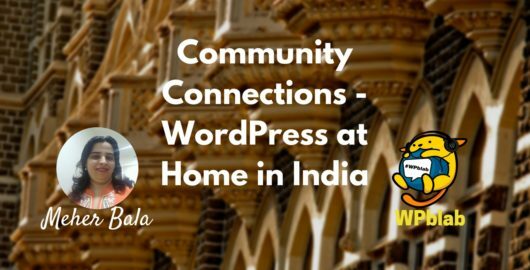 Learn how developers, designers, bloggers and other creatives grow WordPress and themselves through involvement in their local communities. 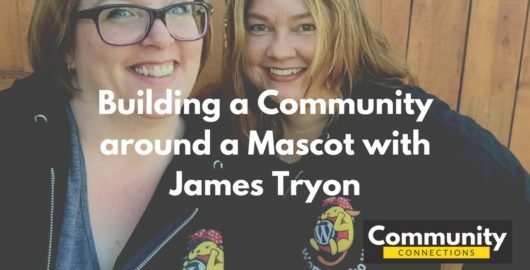 Click the subscribe button below to get a reminder when the show goes live. 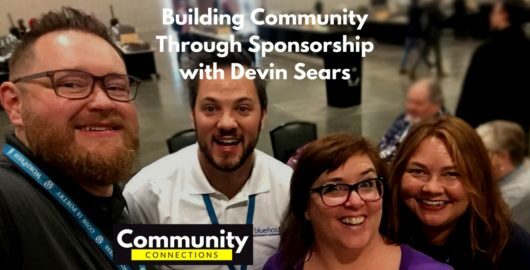 The show can be watched in your browser on our website, on YouTube or at a later time as a podcast. 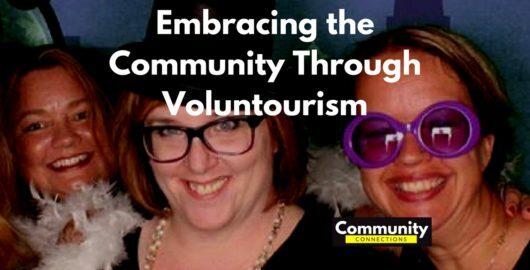 The episodes are recorded and made available in our archives or on YouTube. 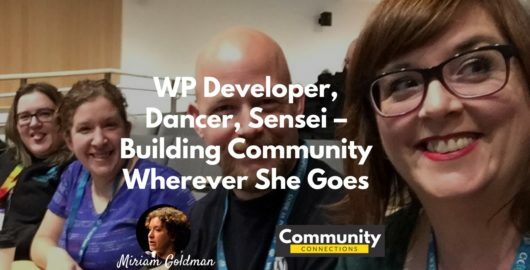 In this interview, Jen Miller and Bridget Willard interview Ottawa resident, WordPress Developer, Third Degree Black Belt Sensei, and dancer Miriam Goldman about how she builds community wherever she goes.